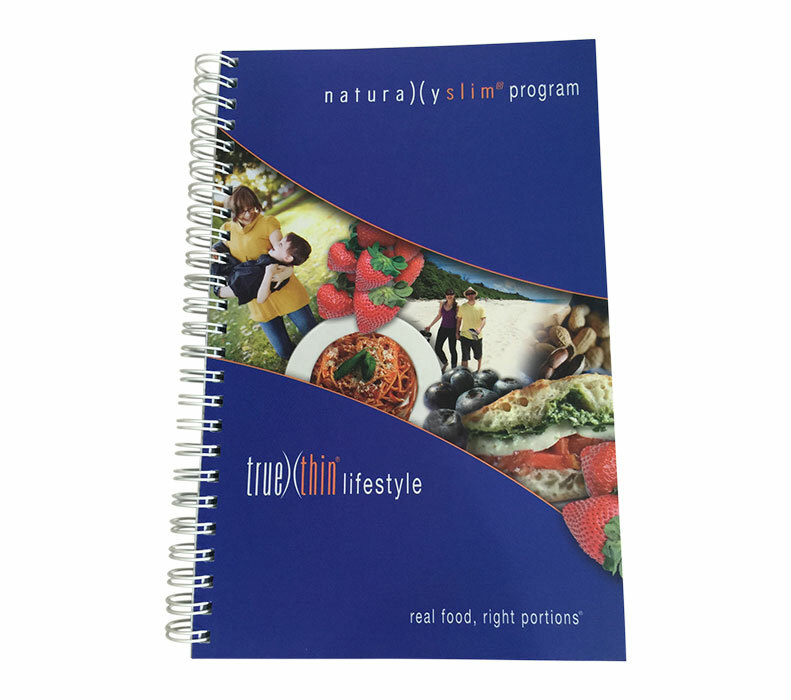 Our client offers a clinical wellness program that helps people sustainably lose weight. 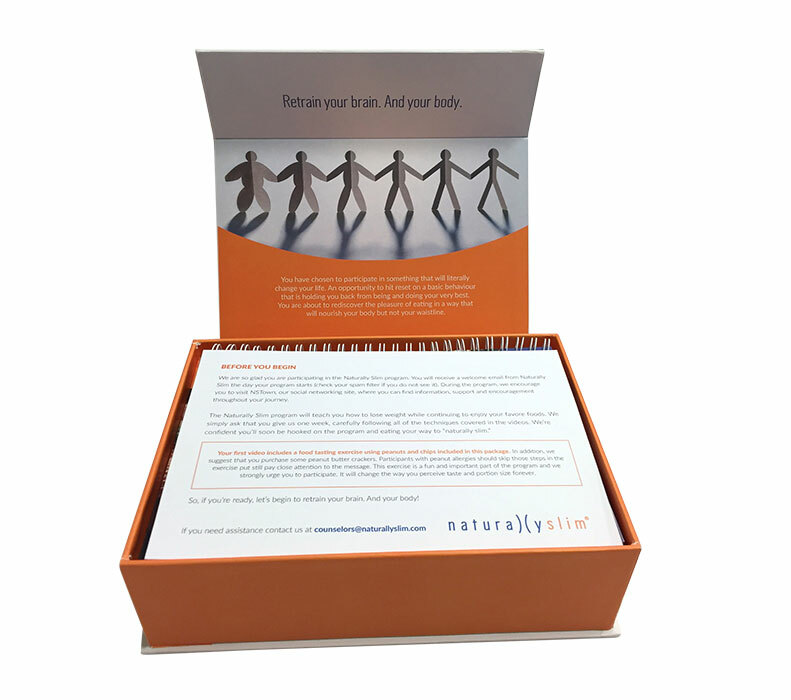 Elevate’s team provided packaging and kitting redesign consultation as well as on-going fulfillment and distribution of their program welcome kits. 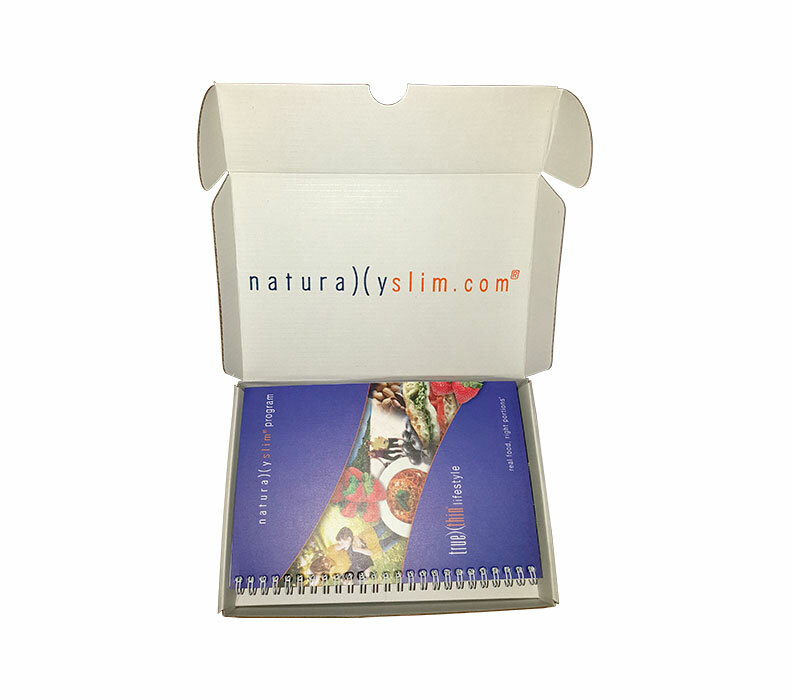 Naturally Slim helps companies realize healthcare cost reductions by providing their program to employees who are looking to lose weight by changing negative behavior, reducing emotional dependence on food and eating food without relying on restrictive diets. 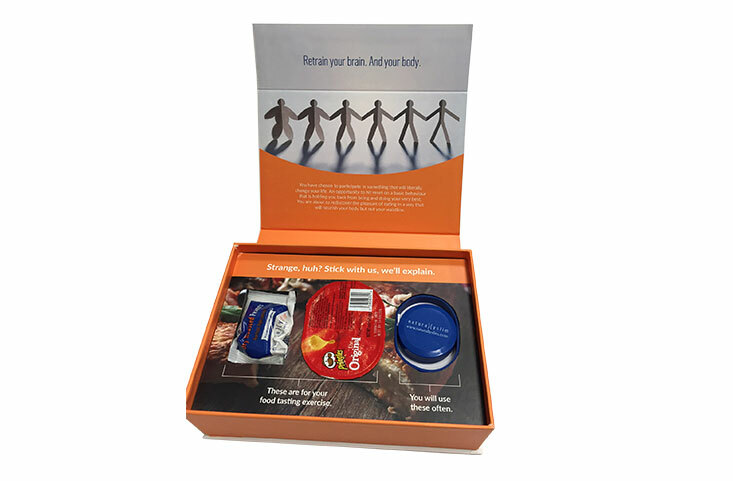 Upon signing up, participants receive a kit featuring the program book, Naturally Slim branded merchandise and samples of healthier snacks. NS was sourcing the branded items in small quantities, printing the book in large format and assembling/shipping their own kits. 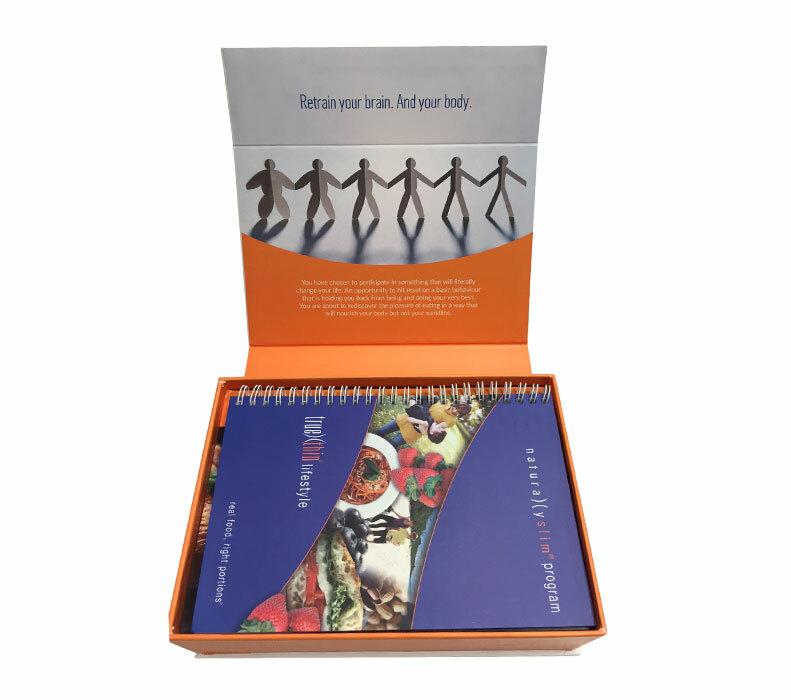 Elevate started by helping NS redesign their entire program kit. 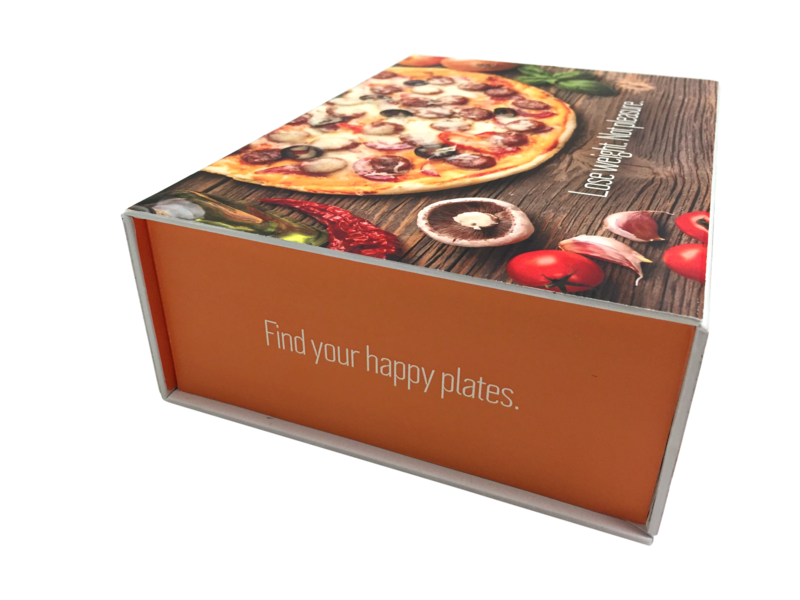 Working with our internal creative team and structural design experts we were able to reduce the size of the book by half and develop a box/insert tray combination that held all items in a visually pleasing fashion. 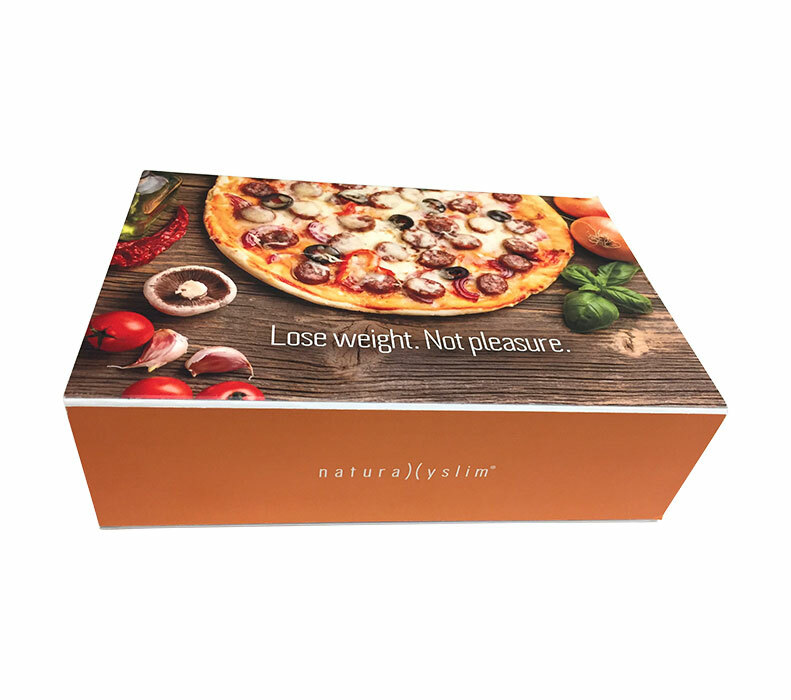 The new kit was 43% smaller and 1.5 pounds lighter and provided significant savings in both production and postage. 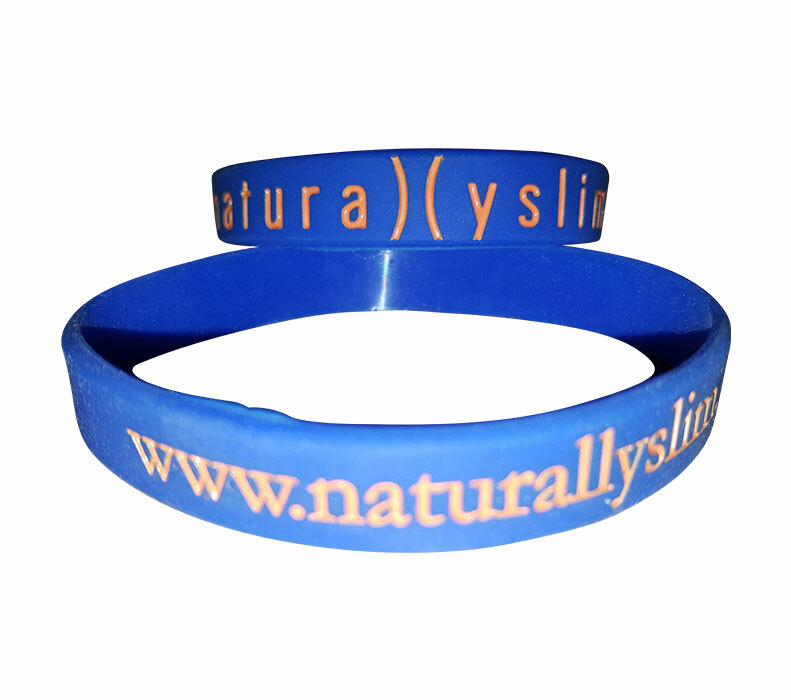 Our global sourcing team was able to locate branded items that fit with the program (e.g. 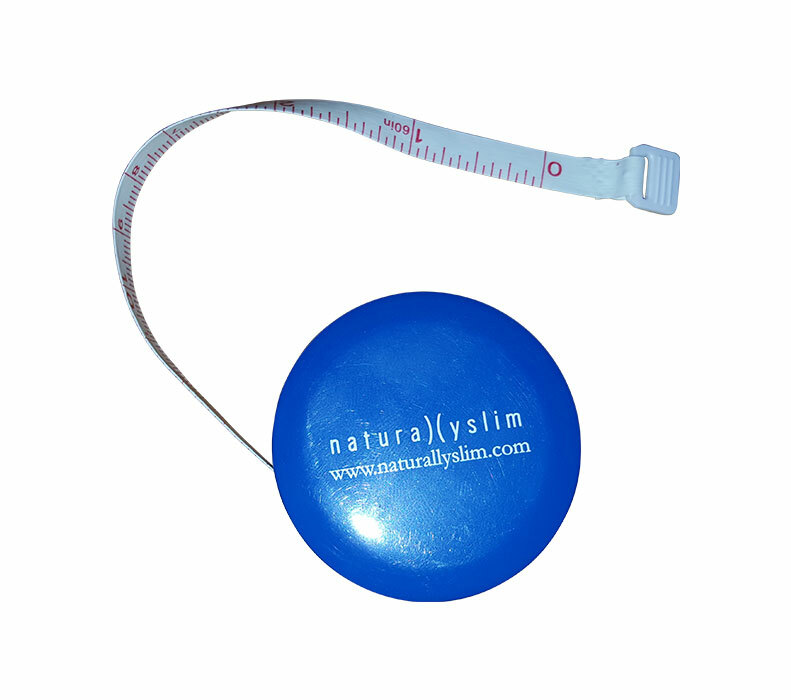 tape measures and wristbands) and produce them in sufficient quantities to lower overall costs while extending the client’s brand message. Currently Elevate’s global procurement team sources all elements – corrugated boxes and insert trays, wristbands, tape measures, program books and sample snacks – to build and deliver more than 40,000 kits annually. 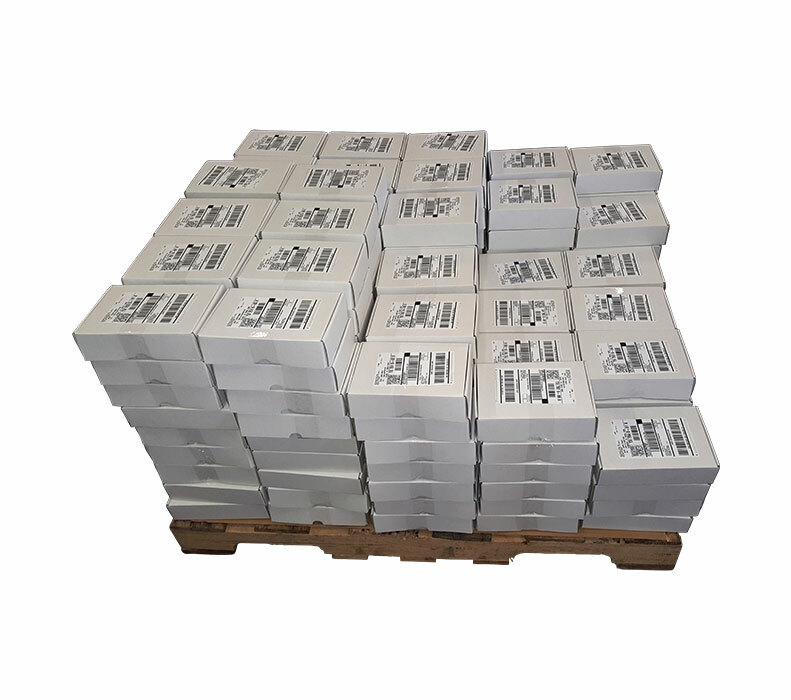 Our kitting and fulfillment specialists in our Dallas warehouse build the full kits and ship as programs are scheduled by the client. By redesigning the kit and content, Elevate delivered an average savings of $3.50 per kit in shipping costs alone. 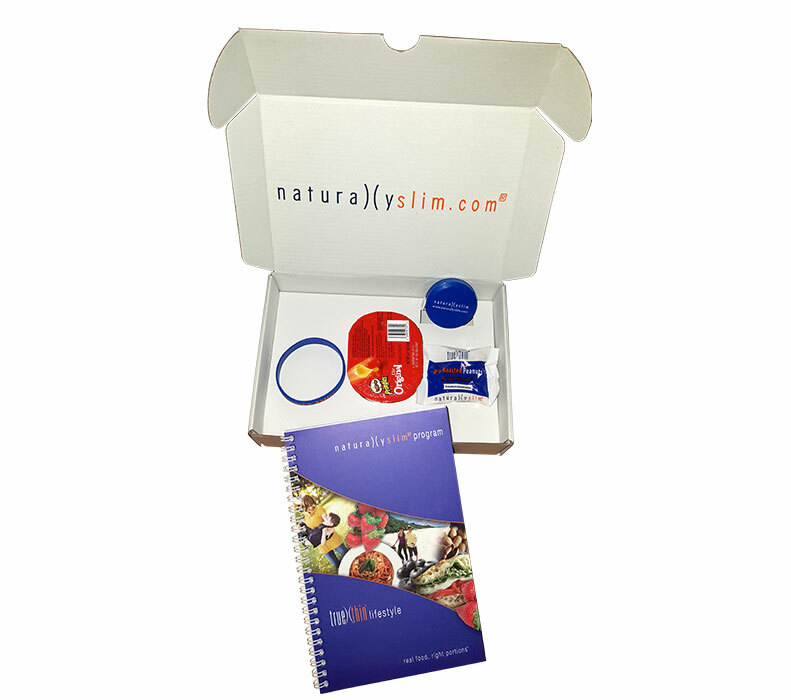 The more compact kit received positive feedback from both Naturally Slim’s distributed sales force and program participants. 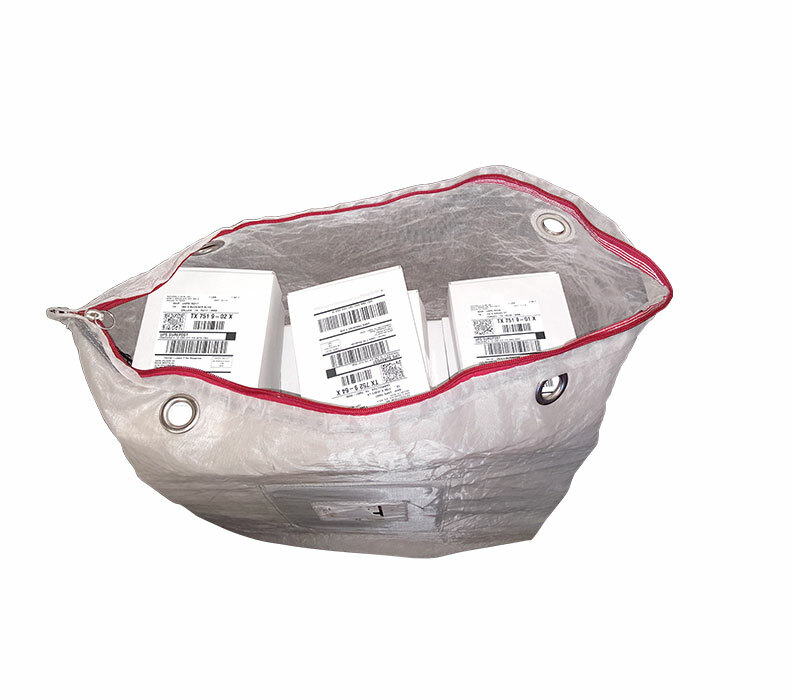 With a smaller size kit the client could have more kits built in advance with lower storage costs thereby reducing the chance of triggering rush charges if a large program was sold at the last minute. Dollars saved in postage in first year after kit redesign. Largest program (to date) scheduled by client and delivered by Elevate in a single week.